UPDATE: According to sources, Michael Naylon’s body was found in the Neshaminy Creek near Worthington Mill Road. His family believed he may have had a stroke while walking. He has had four strokes in the past, according to his daughter. 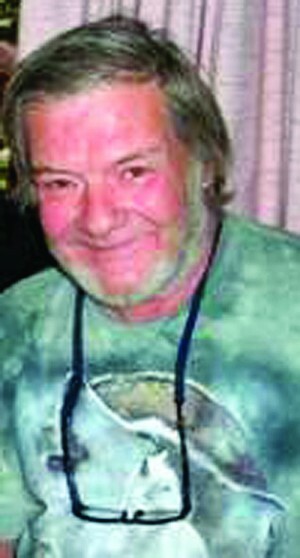 Michael Naylon, 64, was last seen Monday, Oct. 1, 2012 about 10 a.m. at McCaffrey’s supermarket in the 2800 block of South Eagle Road in Newtown Township, in Pennsylvania according to his daughter, Justine Naylon, reports Philly Burbs. He was also seen walking down Route 413 towards Newtown from Worthington Mill Road. Justine said her father has survived four previous strokes and during two of them became disoriented and wandered to a neighborhood where he previously lived. Michael is 5’9″ tall, 170 pounds. He has a skull tattoo on his forearm and a tattoo of a leopard’s face on his back left shoulder. Anyone with information is asked to call the Newtown Township police tipline at 215- 504-2201 or Bill Naylon at 267-799-3810.